The recently appointed chairman of the board overseeing the construction of the new €1.4bn national children's hospital will today describe how the project has the ability to be "transformational". 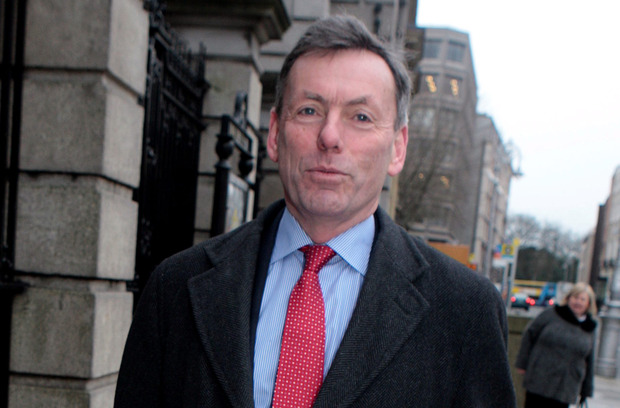 Fred Barry, who is to take over the reins of the National Paediatric Development Board - blamed for contributing to a €450m overrun in the hospital cost - will appear before the Oireachtas health committee. He will say the new hospital is not just another big infrastructure project: "It is much more than that. It will be transformational for the care we give our children and young people who represent about a quarter of our population." Mr Barry was appointed after his predecessor Tom Costello stepped down last month amid criticism of the runaway cost of the hospital. Mr Barry, a chartered engineer, was chief executive of the National Roads Authority.